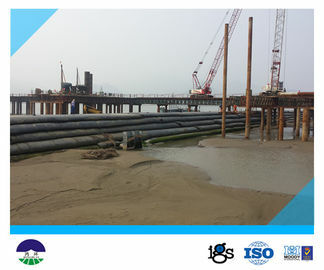 Geotube is one of the most effective components that are most usually used in protective structure of waterproof erosion. 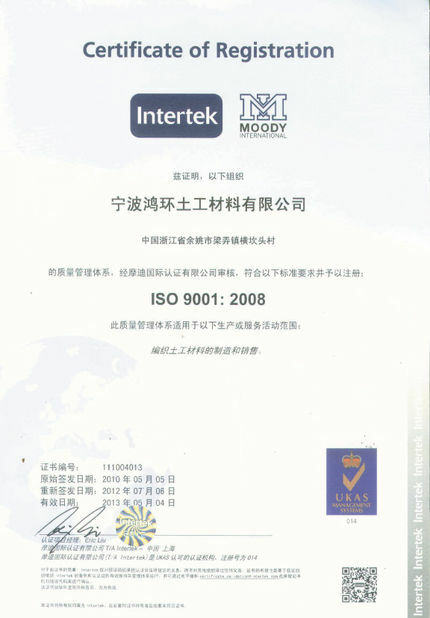 Soft mattress is covered to the places where water flows to reduce the impact energy of water flow and protect soil particles from being flown away by water flow by means of its filtration function, thus, ensuring the stability of soil mass. 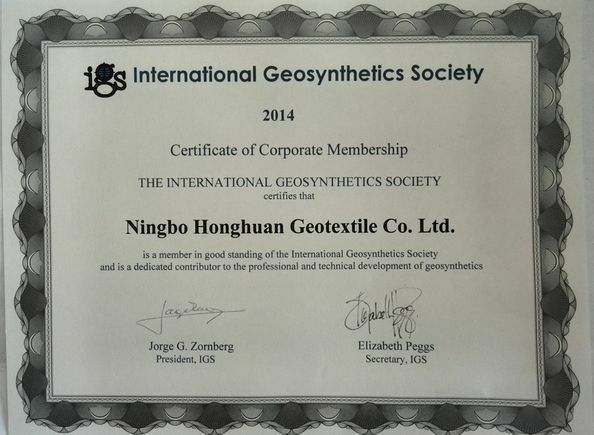 The list of materials that have been dewatered by geotextile tubes includes, but is not limited to: municipal water treatment and wastewater sludge, contaminated dredged material, agricultural animal waste and fine-grained, inorganic industrial sludge and shale gas fracking. 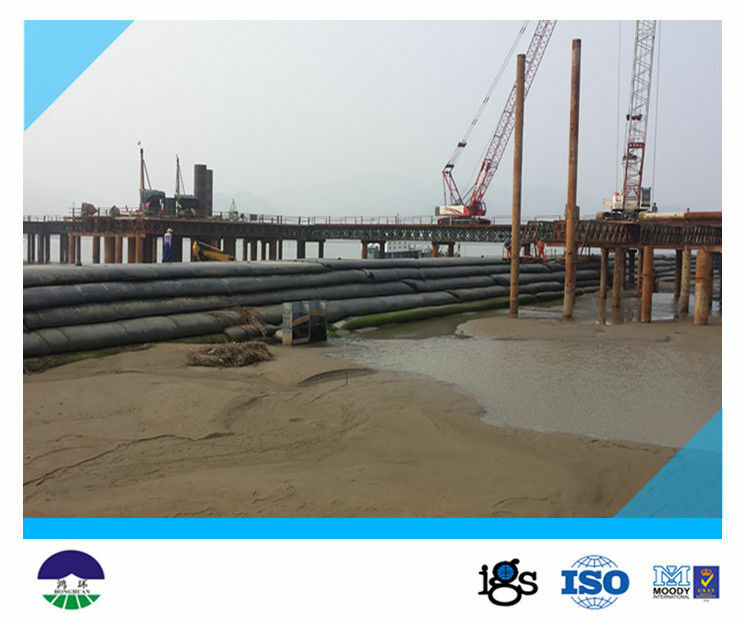 For shoreline protection applications, the geotextile tube is filled with structural material such as beach or river sand.